I was nominated by the lovely Samellion Chameleon (do hop over and say hi to her, she's an absolute sweetheart!) 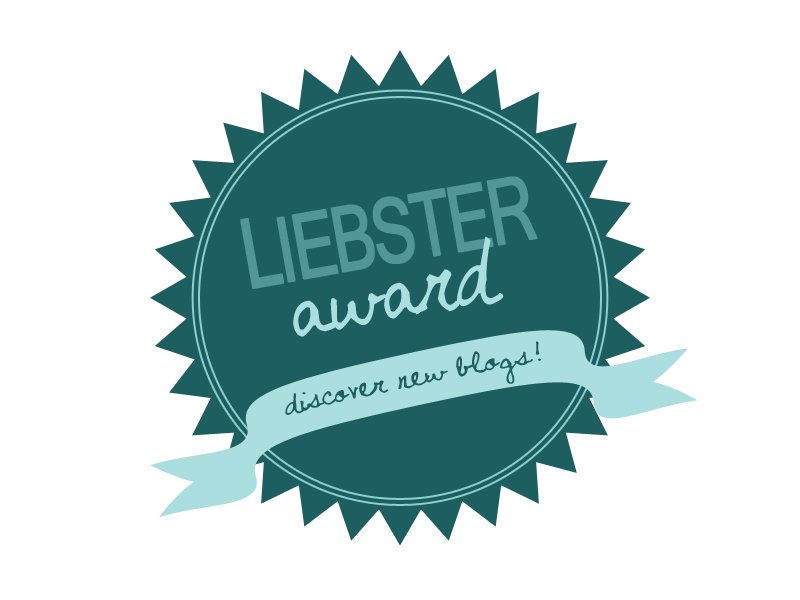 to join the Liebster Blog Award and she has prepared 11 questions for me to answer. I am not too sure how this works out but I believe I am supposed to answer the 11 given questions, give 11 facts about myself, nominate a few bloggers and finally, prepare 11 questions for them to answer. 1. Which blogger do you admire the most? Elle from Ellesees. 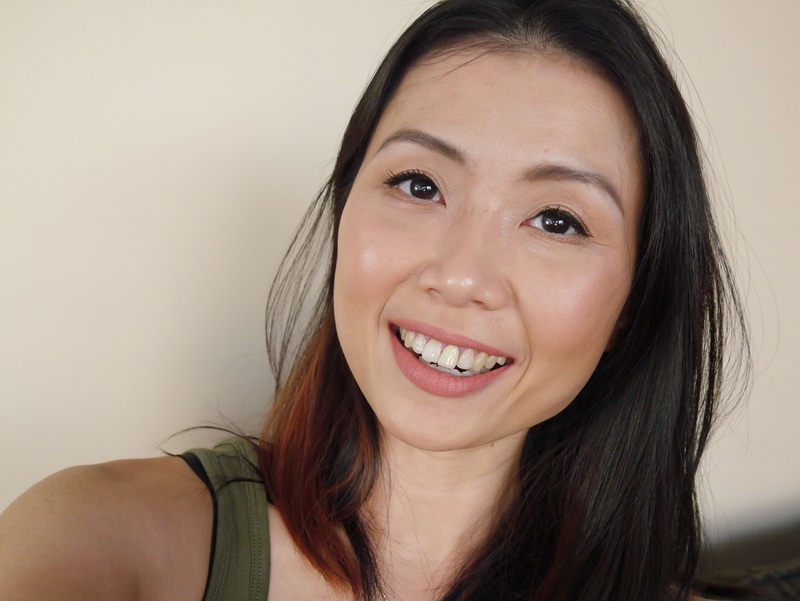 She was the first blogger who gave me a chance and the loveliest person ever! Love her! 6. If you could eat any food, all day/everyday, what would it be? Pasta!!! 1. I am mixed race; Chinese and Kadazan. 3. I enjoy rock music. 4. My favourite colour is black. 5. I hate the colour pink with a passion. 6. I love horror movies! 7. I have high tolerance for anything spicy. 8. I am married to my best friend. 9. My mood changes within a nano second when I am hungry. 10. I hate cilantro, can't stand it. And finally, these are my 11 Questions! 1. Who is your favourite super hero and why? 2. What is your all time favourite movie? 4. Do you have any tattoos, if you do then how many do you have? 5. What is your ultimate pet peeve? 6. Are you a coffee or tea drinker? 8. What was your biggest aspiration while growing up? 11. If there is something that you can change about yourself, what would be it? [ Smiles ] Oh, I feel deeply honoured. However, I have been anti-awards for many years (And, I still am). [ Chuckles ] That is quite all right. As they say, "It is the thought that counts." Lol, Many thanks indeed Shireen. Being honest (as always) I'm kinda with Renard on this one, seeing these bloggy awards as a variation of the chain letter. I habitually break those, but this is relatively harmless and I do appreciate the nomination Shirren. I have never been nominated for anything like this before, so far as I am aware, and I am coming over all of a tizz. Thanks you. I feel I should make a grand speech thanking my Great Great Maternal Grandmother, the postman and Jon Pertwee...! I will participate (in my own inimitable style of course...!) and the people I recommend will be those I have classified as 'emerging bloggers', i.e. bloggers who are just starting out and could really use a boost. Go on Renard, why no do the same kind of thing...? We can have some fun here and do some good at the same time...! Hahaha! Ohh Ray, I would give you a big hug if you are in front of me, never fail to make me laugh, thank you! Looking forward to collecting that hug one day...! this made my day--thank you for thinking of me! Thank you for the nomination! I feel so honoured!